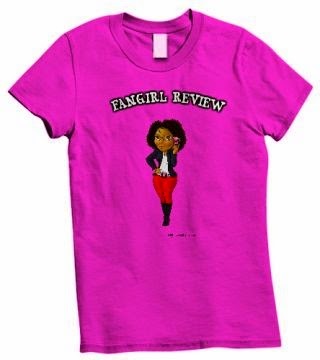 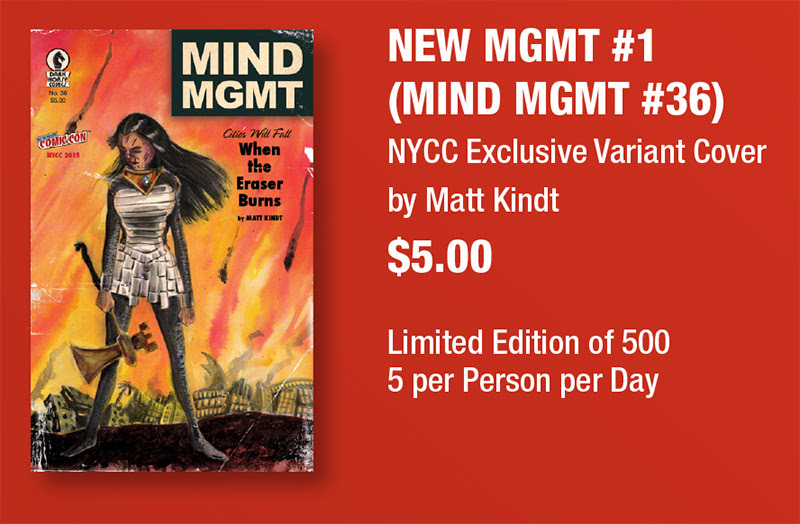 Fangirl Review: DARK HORSE ANNOUNCES NEW YORK COMIC CON 2015 EXCLUSIVES! 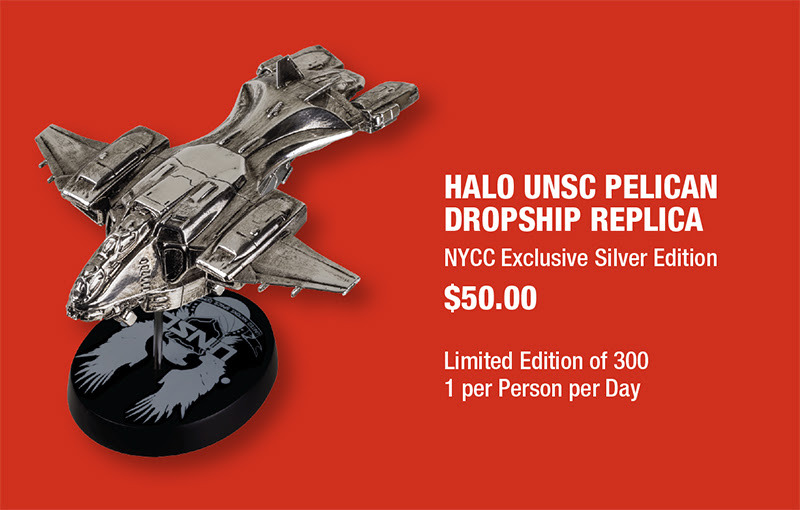 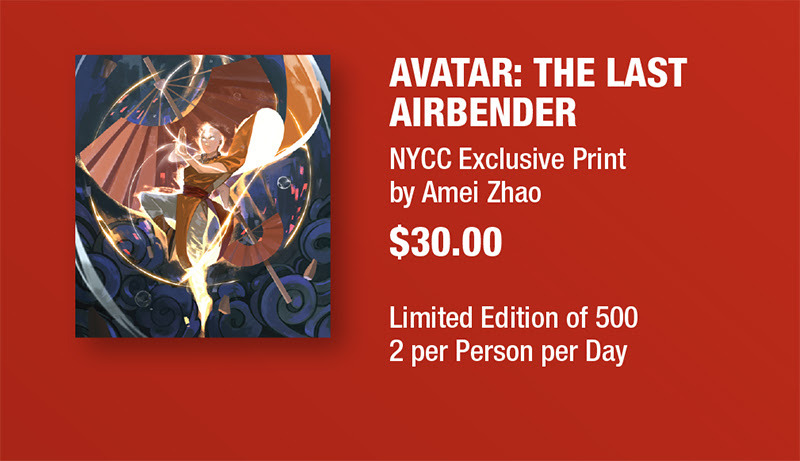 New York City's most anticipated event will host more exclusive Dark Horse merchandise than ever before! 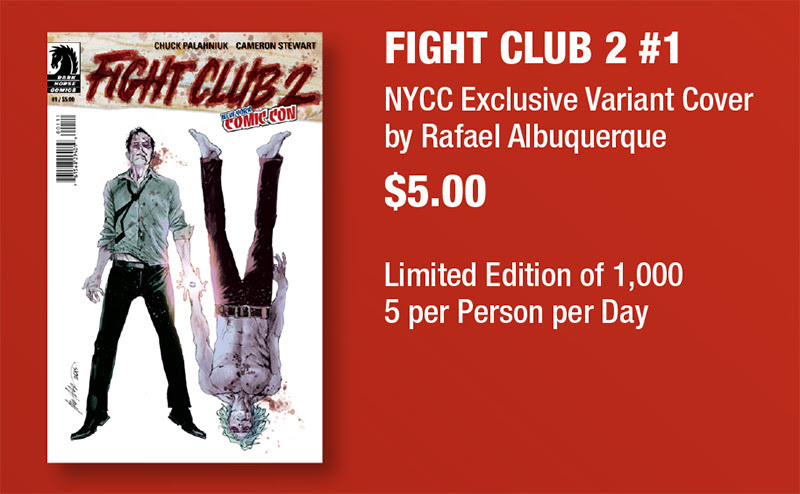 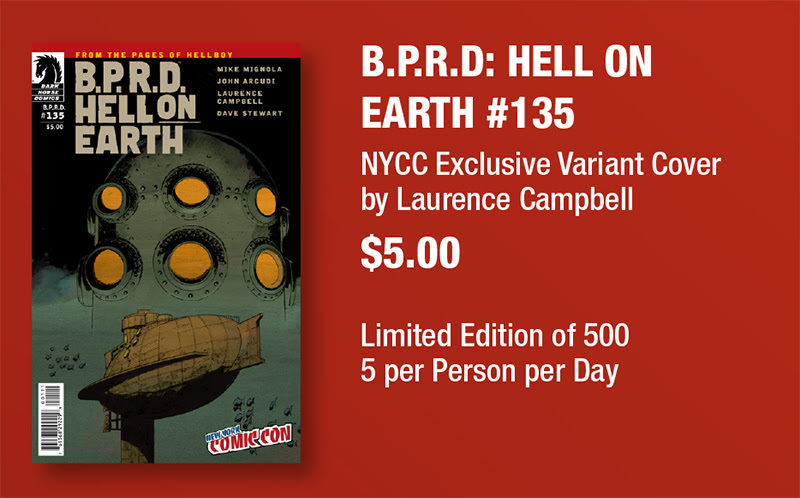 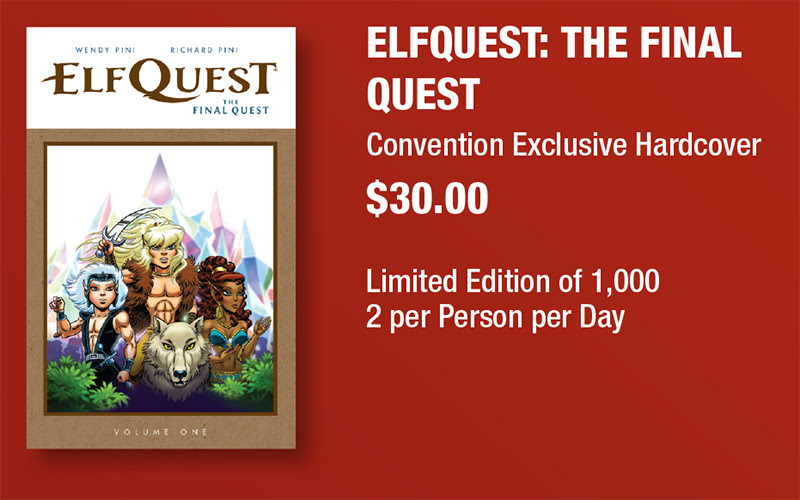 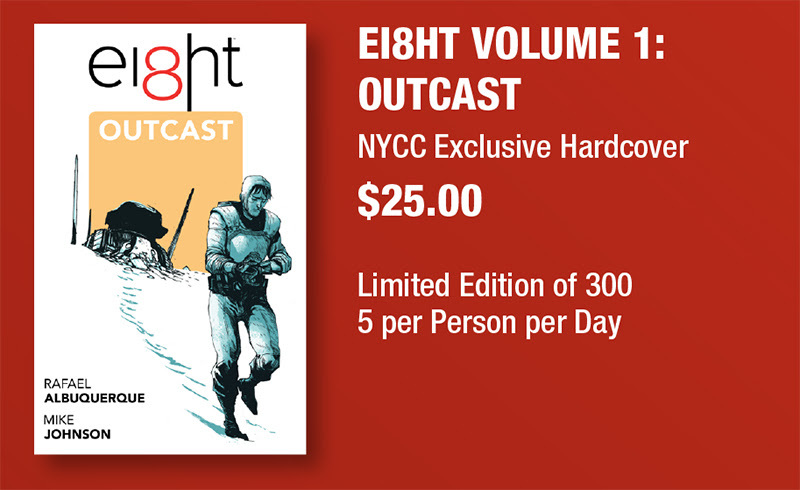 Dark Horse announces the full line up of 2015 NYCC exclusives, available in the Dark Horse Comics booth #1636! 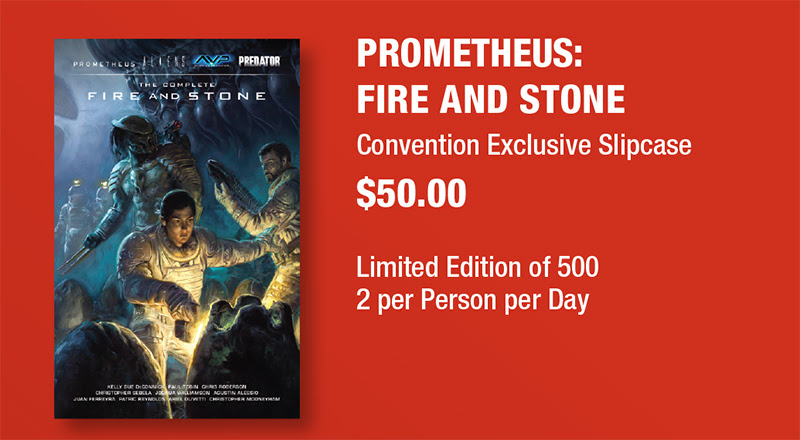 Dark Horse has produced incredible items for this year’s show, as well as secured a few other extremely limited edition items from our partners!